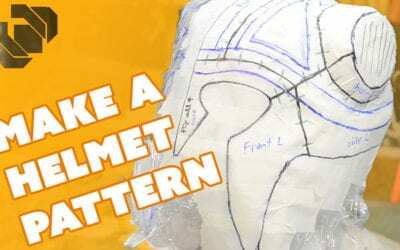 Here’s our collection of how to make body forms and how to make patterns and templates for your props and costumes. 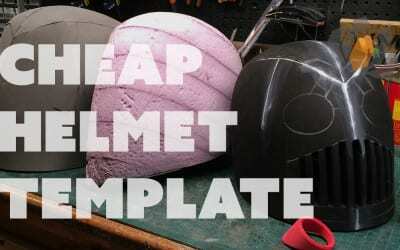 Body forms can be made from simple materials like duct tape or sturdy materials like plaster. 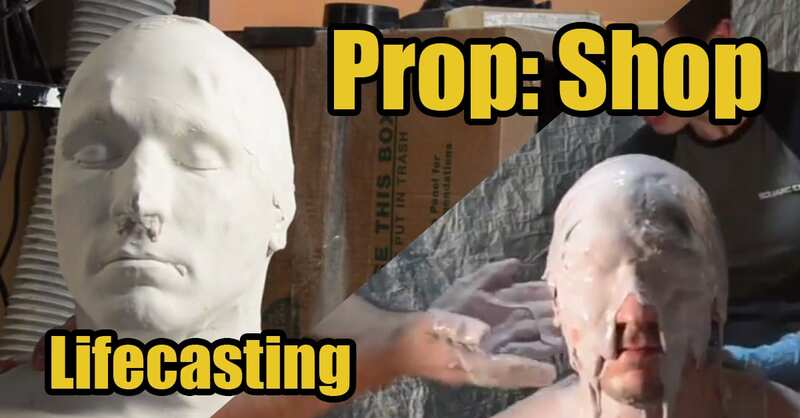 You can even make affordable molds from Alginate and cast a solid Hydrocal piece that will be your exact body part size. 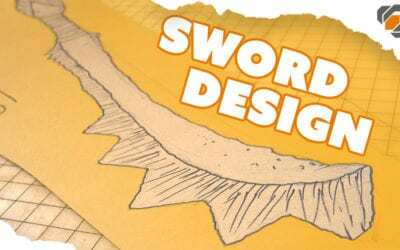 We design our templates and blueprints in the free vector graphics program Inkscape. 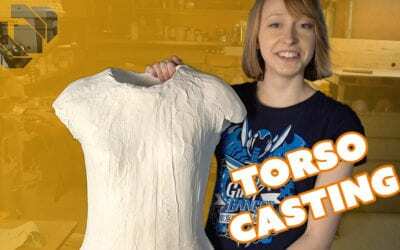 A plaster body casting can be an incredibly useful tool for your costume making arsenal. 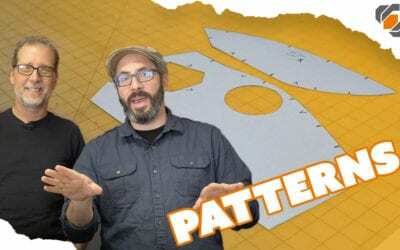 In this video, Bill and his pals show you how to make a cast safely, quickly, and on the cheap! 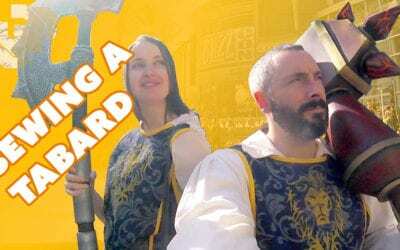 Britt attempts to level her sewing skills by making World of Warcraft Tabards to wear at BlizzCon! 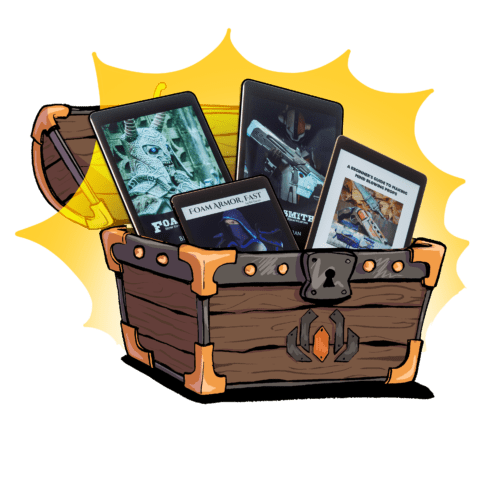 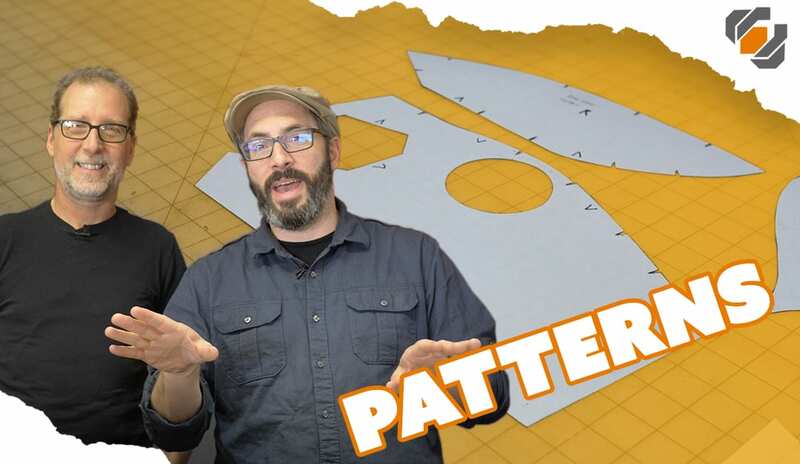 Check out this lesson from the Punished Props live stream. 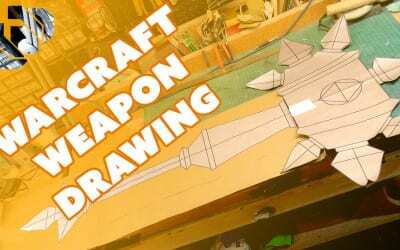 Bill shows you how to draw simple prop blueprints as he patterns out two weapons from World of Warcraft: Sulfuras, the Hand of Ragnaros and Finkle’s Lava Dredger. 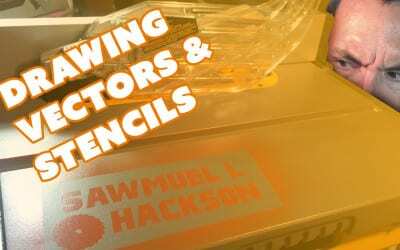 Bill uses Inkscape and the “Make the Cut” software along with a KNK vinyl cutter to create stencils and stickers for logos on his tools. 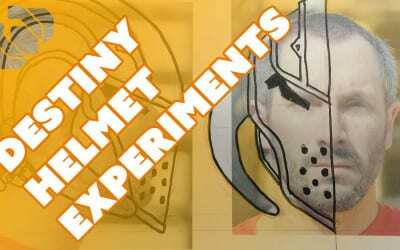 Motivated by some new concept art from the upcoming Destiny DLC, Bill shows off how he likes to experiment with different cosplay design choices. 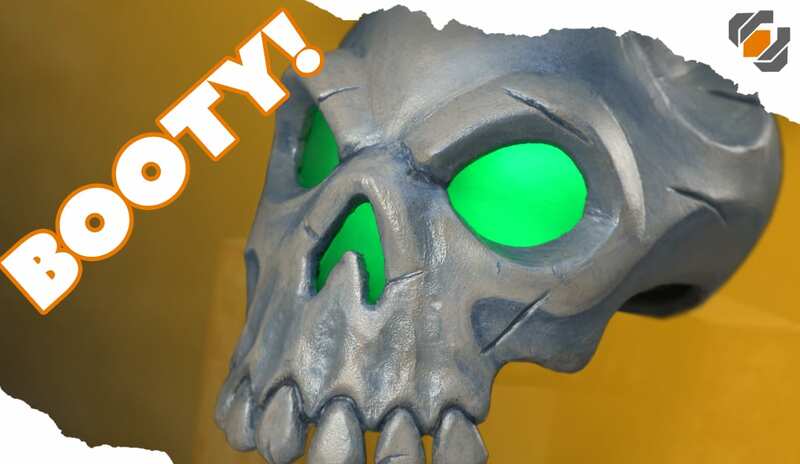 In just a couple of weeks Bill will be building the Deku shield from Zelda the Ocarina of Time! 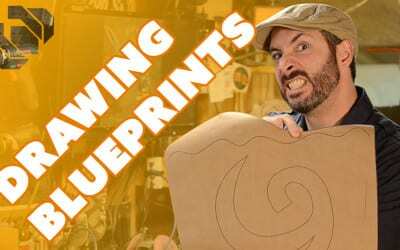 Before he can get started, he needs to draw a blueprint for the prop so that he can be sure everything will be scaled and shaped correctly. 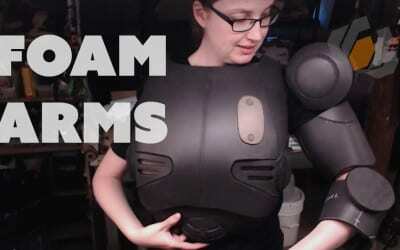 Britt figures out the bicep and forearm pieces for her Fallout 4 Assaultron Cosplay. 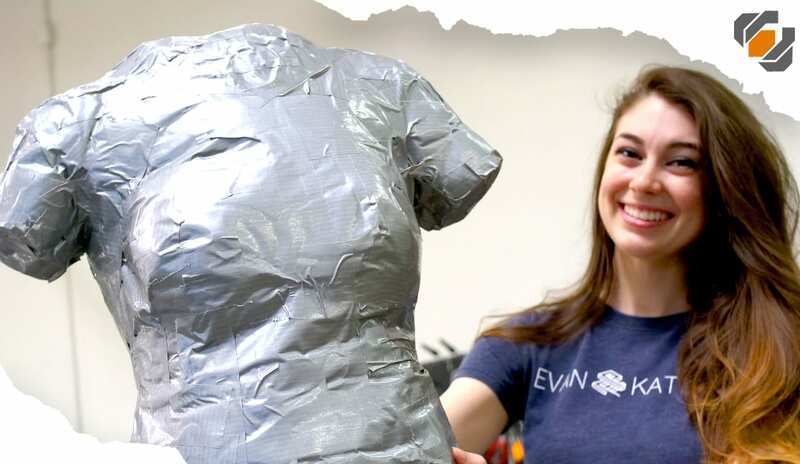 She also shows how she made the back antenna and shoulders out of foam. 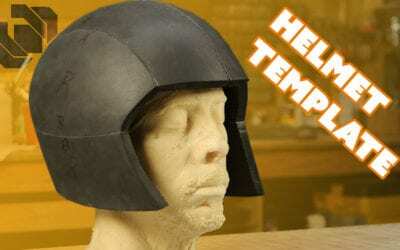 Bill tries out a new method for making a cosplay foam armor helmet template from scratch using cheap materials and tools.